We believe entrepreneurs have the power to change the world. Help us discover the most promising, highly scalable startups that are poised to find solutions for the challenges transportation services face. Data is the new Energy. Business of the future will be powered by knowing our customers so that we are able to offer them customized products and services suited to their needs to create a unique customer experience. In this new world of extreme personalization, trust and transparency is more important than ever. Offer pathways to collect data through interactive and entertaining customer engagements. 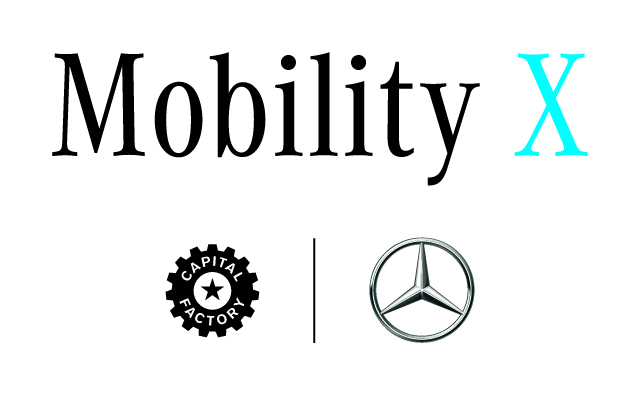 Three finalists will be chosen to work alongside representatives from Daimler over a 5-week period to plan, design and conceptualize how their solution could develop into an active pilot project. Each finalist will be paid $6,000 upon completion and have the chance to make Daimler their next customer. Business Model & Growth Potential - Contestants must be thorough in establishing the need they are looking to solve, and the approach to the solution must be replicable in the real world. Innovation - Ideas should be new, creative, simple and holistic. Scalability - Contestants must address how their idea scales across a large international business. Strength of Team - Contestants must demonstrate that its team has the skills and leadership to successfully move forward with their idea. Education & Traction - Contestants must address technology, approach and methods of data processing and show to what extent their business model can be applied.